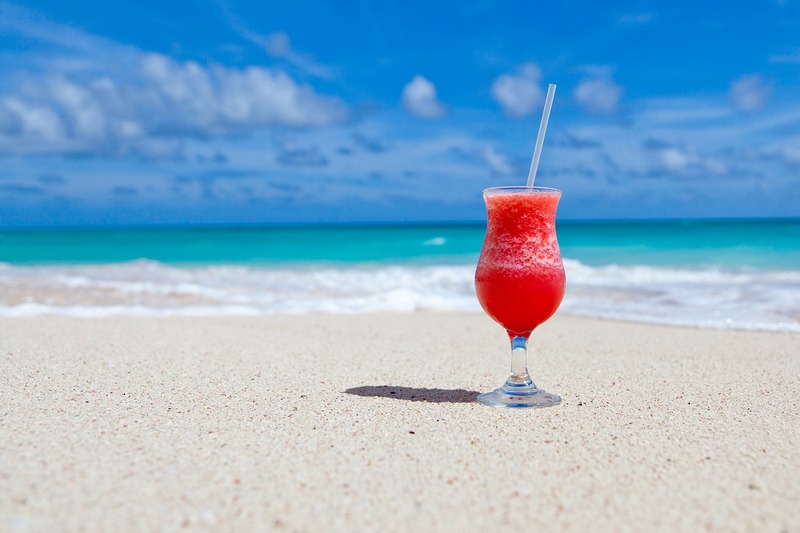 Holidays should be well enjoyed as this is the time you are able to rest after a long time of work load, everybody is entitled to holidays either young or old everyone should take a break from work, school or other activities. Taking time out to get a rest either by traveling or staying in your comfort zone is alright. While planning to go for a break after many days of work or many months of schooling you deserve some special treat and have you thought about exceptional ways to enjoy your holidays or are you curious about the activities you are suppose to get involve in order to enjoy your break. Here are few exceptional ways to enjoy you holidays. Go on a vacation: Try to visit new places, it is not necessary for the vacation to be an expensive one, you can still visit amusement places around you on a cheaper rate. It is not about how expensive your trip is but how you are able to catch fun and get the moment of your life. catch fun in those places and you can as well visit those places along with friends and family, take pictures and ensure you have a lot of fun while you are there. Visit game center: For the game lovers, I think this is a great idea for you, you can visit a game center alone or along with friends I promise you will have a great and nice moment, you should explore yourself during your break. Play nice games which you love the most. Play along with friends or other people it is also a great way to make friends. Watch Movies: You can also watch nice movies, watching movies is also a means of relaxing, for the Netflix lover they have a nice Netflix Holiday Rom Coms collections which you will love to try out. Movie is also a great way to catch fun and explore in your imaginary world. You can also visit cinemas with friends and catch a lot of fun along with them, these is a great way to enjoy your holidays. Hang out with friends: Go visit friends or probably invite them over to your place, you can also try new things, cook new meals and visit places together. Catch up on old memories and talk about nice gist you have all miss out on during your busy days. These Is a great way to catch fun during the holidays. Have a family moment: Having a great family moment is also a great thing to do, go out with families, speak with them and catch up with them these is also a great way to make time out with your family. Enjoy your holiday with your family. Try new experience: Try new things, explore your talent and also put them to work. These period is good for you to explore your talent. Get to try new experience and trust me you won’t regret trying out new things. Rest well: Take a good rest as well, these is what you need the most during this period. Have enough time to rest and also try much more to enjoy your holiday.